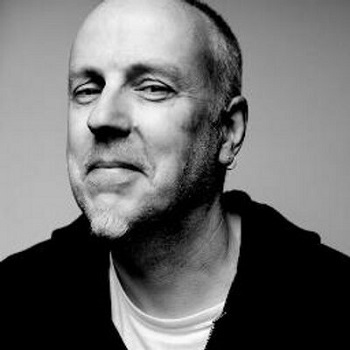 Phil Penman is the MD of the independent label, Drumfire Records, and all-round good bloke with years of experience in the music business. We were really pleased that he was able to contribute to this year’s High Fives and we’re happy to say that he’s going to double Drumfire’s 2015 output very early in 2016; we’ll be bringing you some news about that in the very near future. It’s just possible that Phil Burdett could be involved. In the literal sense Dean Owens’ “Into the Sea” was my album of the year because it was the one and only release on my label Drumfire Records. It occupied my time, endeavour and thoughts for much of the time, but most importantly of all, it is indeed a great album – Dean’s best to date – and due to his indefatigable manager Morag Neil and my own efforts as well as Dean’s, he’s had a really good year, including supporting Rosanne Cash at London’s Union Chapel, a Bob Harris Country session, 3 consecutive BBC Radio Scotland playlists, and now deserved appearances in a slew of end-of-year best-of lists. Last year in this category I talked about how proud I was of my work on the first box set by The Sound. Volume 2 followed and was equally brilliant. I worked on a number of special projects, but the one I would call a labour of love is the 6 CD boxset “The Complete Collection” by my wonderful friends Darts. I managed to bring together all their released recordings for Magnet Records, alongside their self-released Choice Cuts records, and dozens of unreleased studio recordings. Huge Fun. Every year I trawl around trying to hear something new; something different; something exciting; something challenging. I am always dismayed by the endless stream of predictability and mediocrity in so-called ‘new’ music. I had resisted listening to this band, convinced by their name, image, and hype, that I wouldn’t like them. 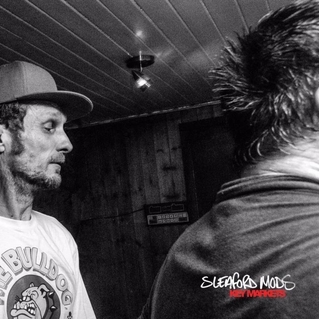 Controversial choice I’m sure, but when I finally stopped to listen to Sleaford Mods, I was hit in the face with the stark aggression, simplistic beats and total listenability. Honourable mention here also to the folk band Stick in the Wheel for doing it their way. One nomination for this category of mine this year. 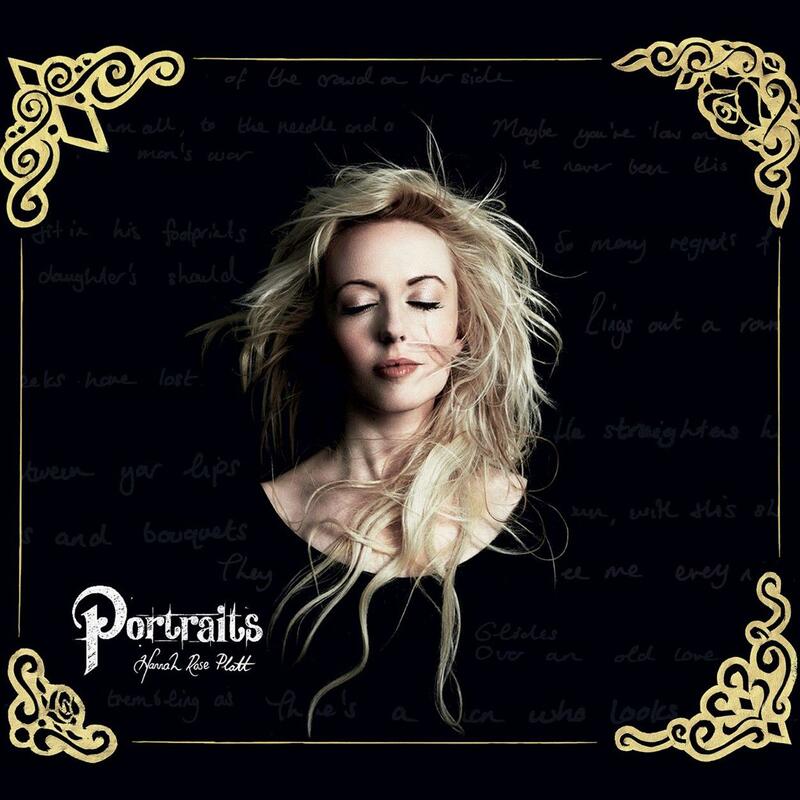 I met the lovely Hannah Rose Platt in 2014, and in 2015 she released her debut album “Portraits” and we were delighted to welcome her in Twickenham as support for a show we hosted with Martin Stephenson. Her album is well worth getting a copy of. Oh yes, and she also got married this year. Several albums that I enjoyed this year were I thought not quite as good as previous releases: John Grant, Jason Isbell, Ron Sexsmith, Patty Griffin – all very good but just a little disappointing. The one I saw as a return to form was Death Cab for Cutie’s “Kintsugi”. 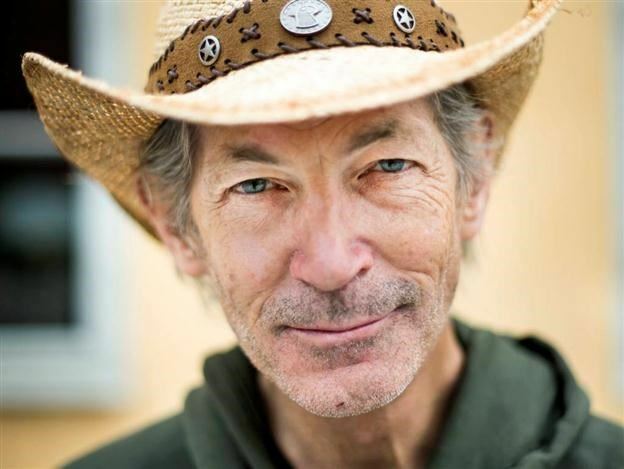 As you can see from the piece below, Dean Owens has had a pretty eventful 2015 (including four London gigs, the release of his album “Into the Sea” and the two major events at the end of the piece). We’re pleased he’s had a chance to slow down a little and tell us about some of his personal highlights this year. Dean’s also given us a substitute for his five-a-side team, so we’ve decided to include that as well. 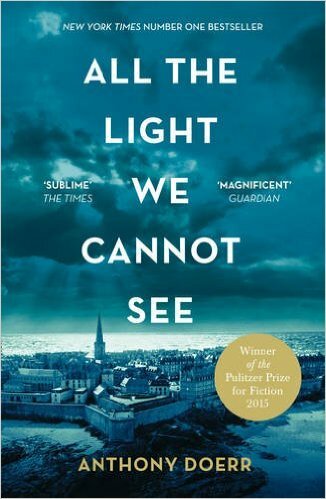 “All the Light we Cannot See” by Anthony Doerr. A really poignant and moving story, beautifully written. A gig I really enjoyed was Doug Seegers at the Southern Fried Festival in Perth. Kind of took me by surprise. His is a great story of survival. 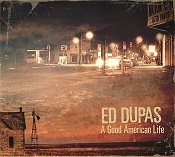 Check out his debut album “Going Down to The River” which was produced by my friend Will Kimbrough. 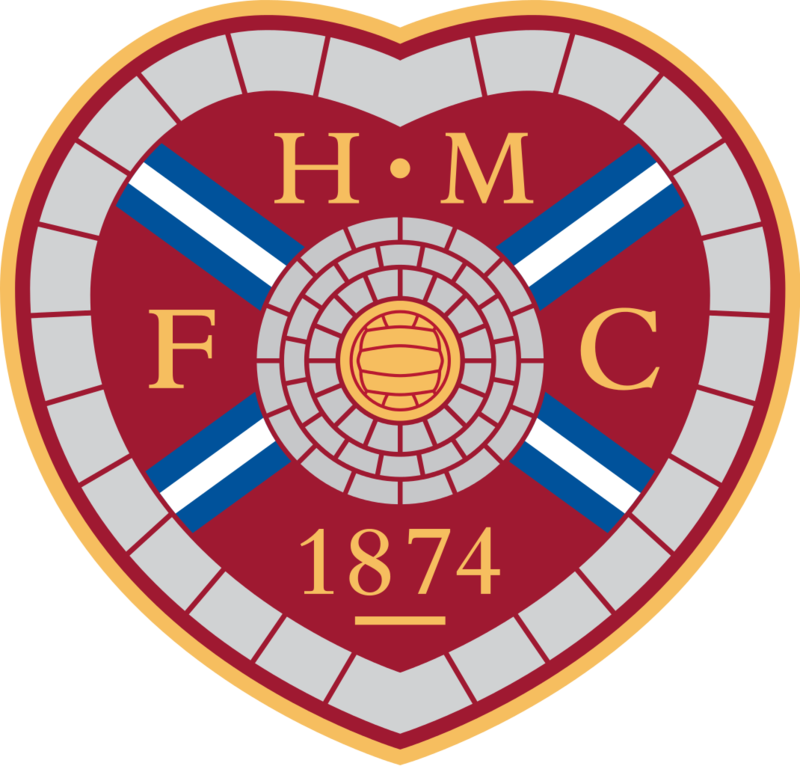 A big highlight for me was seeing my team Heart of Midlothian win the league and promotion. It was great to be at the matches with my dad (the inspiration for Dean’s beautiful song “The Man from Leith”). 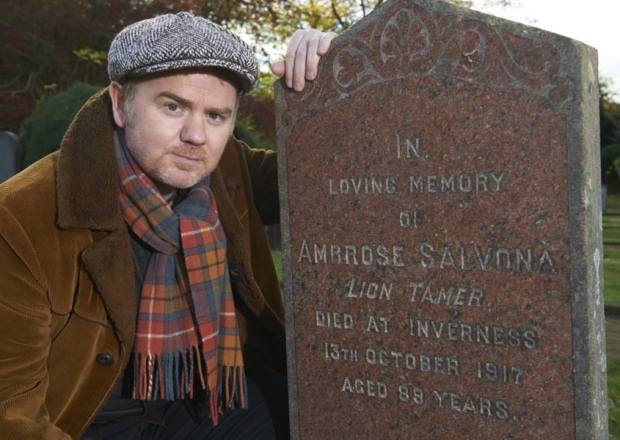 Visiting the grave of my great, great Grandfather Ambrose Salvona (the lion tamer) with my dad in the Scottish Highlands. 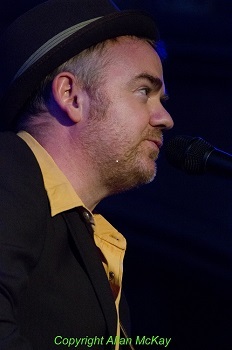 Ambrose features in the song “Dora” from my new album “Into the Sea”. It’s a great story. Finally doing a session for legendary presenter Bob Harris at BBC Radio 2 was special. It was kind of strange sitting opposite the great man and singing a couple of songs for him. Strange in a nice way. Opening for Roseanne Cash at Union Chapel in London was one of the best shows I’ve ever played. Such a beautiful venue. It was a magical evening. (This event also got a mention in one of Allan’s High Fives this year). It’s not so long since this feature would have been ‘Top Five Singles’, but the concept of a single seems almost irrelevant outside the Radio 1 bubble and my friends in real radio call them ‘lead tracks’ now, so I’m picking my own lead tracks from some of the albums I’ve reviewed this year. These are five songs that grabbed me at the first listen and left me either elated or emotionally drained. If you don’t listen to anything else I’ve recommended, give these a spin; they all come from good or great albums, but they’re standout examples of superb songwriting, performance and production. They aren’t in any particular order, so where do we start? 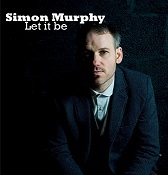 Simon Murphy’s debut album, “Let it Be”, was released in September of this year and it’s packed with songs that are well-crafted musically and lyrically. “Not in My Name” stands out as one of the simpler songs on the album, but it packs an emotional punch made even more potent by the events of the last few weeks. It could easily be a very angry song, but Simon’s delivery has a much more world-weary feel, hinting at fatigue rather than anger. This is a song that could easily be an anthem but works so well because it doesn’t go down that route. This is another song from a debut album. 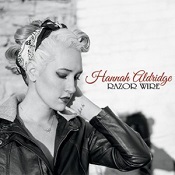 Hannah is from Muscle Shoals, Alabama and her stunning debut album, “Razor Wire” is packed with autobiographical, emotive and often harrowing songs; “Parchman” is an exception. It was inspired by a TV documentary about a woman on death row in Mississippi State Penitentiary (or Parchman Farm) awaiting execution for the murder of her abusive husband. For the first time, her life has a structure and she knows how it will end. I won’t pretend it’s an easy listen, but it’s a superb song. When Hannah played it live at Green Note in July, she told the audience the back story and went on to say that she would probably have taken the same way out of the situation; how many of us would say exactly the same? 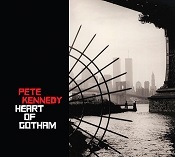 Pete’s much-anticipated masterpiece “Heart of Gotham” was released this year; the album took about ten years to make as Pete worked on it between various other projects, including albums by The Kennedys, his own guitar album “Tone, Twang and Taste” and work with Nanci Griffith’s Blue Moon Orchestra. 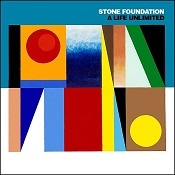 The entire album is a fabulous piece of work, and “Union Square”, as the opening song, is a perfect example of Pete’s work. If you can imagine The Byrds fronted by Springsteen, then you probably have a good idea how this sounds. Pete’s crystal-clean guitars contrast beautifully with his rasping vocal delivery as he sings a song packed with literary and historical references to his favourite city. Although the song has an immediate musical impact, each subsequent listen will reveal a lyric that passed you by originally; I can listen to this again and again. From the album “A Good American Life”, this is a classic example of a turnaround song (I’m going to admit here that the final two songs will both pull on your heartstrings if you have a heart). Musically, “Flag” is pretty straightforward and the lyrics appear to tell the story of an idyllic American town overlooked by the flag and a hint of patriotism with the refrain ‘red, white and blue till their dying day’. The sting is in the final verse; as soon as Ed sings about the flag being folded, the tone changes and you know that it’s about a dead serviceman and a bereaved family. It still brings a tear to my eye every time I hear it. Dean’s latest album, “Into the Sea”, is an intensely personal and nostalgic piece of work, looking back to more innocent times and plotting the erratic courses (sometimes happy, sometimes tragic) of old school friends. 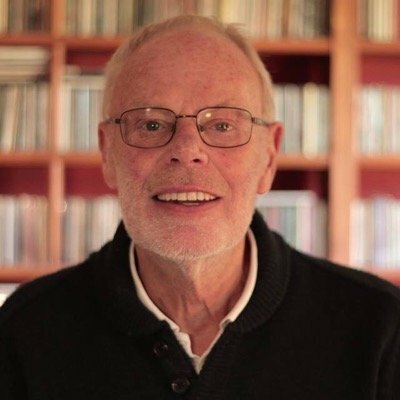 “Sally’s Song”, over a Pachelbel’s Canon-style backing, uses the demolition of an old housing scheme as a trigger for memories of old friends doing well and badly. It’s a particularly Scottish song, making references to Billy Mackenzie and Michael Marra and it pushes all of my buttons, every time. I’ve picked out individual tracks from five albums, but, honestly, you should have a listen to all five albums as well. Another one of the Riot Squad favourites who agreed to contribute to High Fives this year is Dean Owens. We love his albums and he’s a very engaging live performer as well. 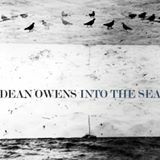 We’re all looking forward to Dean’s new album “Into the Sea” which will be released on Drumfire Records in the spring of 2015. Meanwhile, these are his top5 albums of 2014. 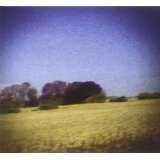 I’m a huge fan of Mark Kozelek. He just has a way with words and very much travels down his own character filled road. Dark, funny, tragic and beautiful. 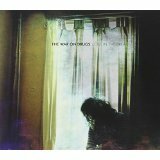 This is a lovely album. All the songs sit so well together and there’s some great understated playing from Bernard Butler. I guess this will be on a lot of people’s lists. 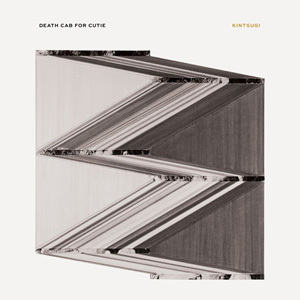 It took me a couple of listens to get into, but then I just fell in love with it. Sometimes I hear Dylan in there, then I hear Mike Scott, Springsteen and even Queen. A good one to listen to in the car. I don’t like everything on this record, but there are some real wee gems from one of my favourite writers. 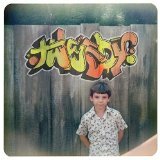 Plus Jeff Tweedy has one of the best voices in Rock n Roll. 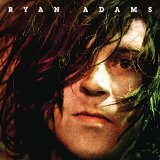 I never thought Ryan Adams would make a top 5 list again with me, but I listened to this a lot while going through some tricky personal stuff earlier in the year. “Shadows” is such a beautiful song and summed up how I was feeling at the time. He’s a very underrated singer. I have to say there have been no albums that have completely blown me away in 2014. Looking forward to some crackers in 2015 hopefully. It’s been a while since the last Dean Owens record, but that doesn’t mean he’s been doing nothing; far from it. Apart from the regular live shows (solo and with Deer Lake) and producing the wonderful Ags Connolly debut album, “How About Now”, he’s also been in Nashville recording his next album “Into the Sea” to be released next year on Drumfire Records. 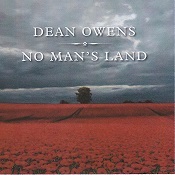 As a little taster for that album, the “No Man’s Land” EP is released on November 10. The timing of the release is significant as the subject matter of two of the songs is the effect of war on ordinary, everyday people. “Closer to Home” was inspired by a letter written by a soldier returning from the First World War and deals with emotions of returning from a situation where terrible things have happened and the difficulty of dealing with the approaching reconciliations. The verses are sparsely delivered with mainly acoustic guitar backing while the choruses bring in the full band including accordion and a beautifully simple but effective piano hook. “Seed the Roses” is much more sombre, minor-key piece dealing with the horrors and brutality of human conflict but still carrying the underlying message that, ultimately, flowers will grow on the battlefield. Harrowing, but a superb song all the same. 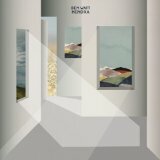 “Forgotten Shadows”, co-written with Neilson Hubbard, is a bitter-sweet reminiscence of a perfect day and another reminder of the transience of human life. The closing track on the EP is a solo live version of “Lost Time” from Dean’s cracking “New York Hummingbird” album. It’s one of my favourite songs from that album (although, to be fair, they’re all great songs) and it works well with only Dean’s acoustic guitar as accompaniment. The message is simple: ‘You can’t make up for lost time’. It’s fair to say that the subject matter suits Dean’s song-writing style (as he says himself, somewhere between melancholy and miserable) and the war songs are powerful and, in turn, thought-provoking and disturbing. As a bonus, the cover art, from an original painting by Edinburgh-based artist and photographer, Philip Braham, captures the mood of the EP perfectly. It’s not an easy listen at times, but it is a rewarding one. 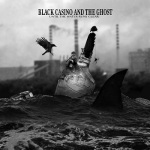 Out November 10 on Drumfire Records.